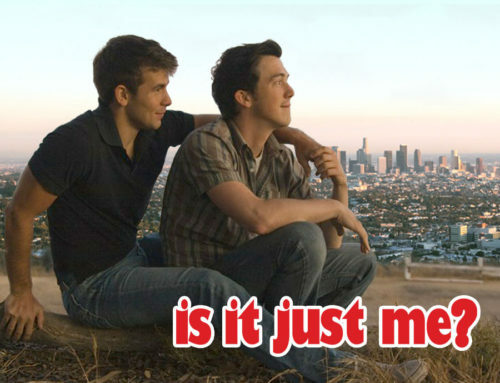 One of the hottest on-screen couples in gay cinema since Heath Ledger and Jake Gyllenhaal. Settle in for some light entertainment of pure fun escapism. A witty, hilarious, refreshing and calculatedly fast paced ode to love eternal. It is easy to fall for this charming film.